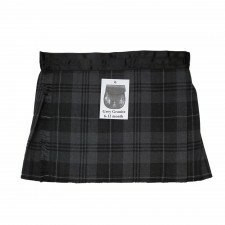 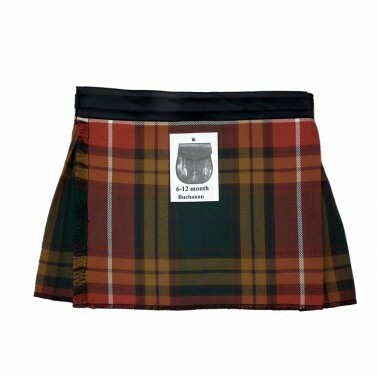 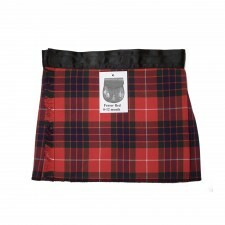 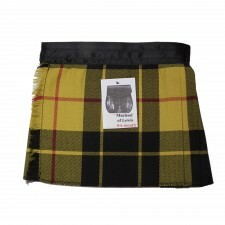 Looking for a baby Buchanan kilt to match baby's dad, brother, uncle or grandad? 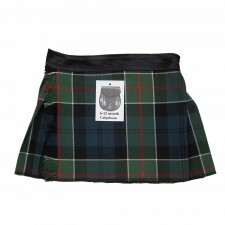 This wee Buchanan tartan kilt is the perfect choice and comes in sizes 0-6 months, 6-12 months, 12-24 months and 2-3 years. 0-6 months, 6-12 months &12-24 months.